I have recently passed my driving test after taking several lessons with Francis from Castletown SOM. I will highly recomend Francis to anyone who is planning to take driving test in the future.. Francis is a really good instructor with huge attention to detail, lovely personality who will do everything for you to pass. Thank you very much. 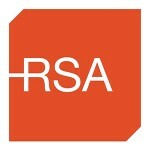 Extremely good instructor, friendly, direct and patient. I would highly recommend him to anyone learning or going for their full test. I really recommend Francis he is very patient, he covered all aspects in driving test and thanks to him I passed my test and I am most grateful. I passed my driving test with Francis from Castletown School of Motoring, my friend recommended him as he passed his driving test. I took my 12 EDTs lessons with Francis & 3 pre-test. I highly recommend Francis as a Driver Instructor, patient & clear instruction. Thank you again. Dear Francis, thank you so much for your help in passing my test, I am delighted! Francis is very nice and was very helpful. Great lesson, I would definitely recommend this school. Friendly, Professional Driving School, based in Celbridge and surrounding areas. We have a 95% pass rate for all our students – Castletown School of Motoring provides the highest quality driving lessons. At Castletown School of Motoring, we understand that driving can be a stressful and frightening experience. As a Professional Driving School we will work at your pace and make good driving skills an achievable step for you. We are fully qualified Approved Driver Instructor (ADI), registered with the Road Safety Authority (RSA). We also cater for pre-test, car hire for your driving test, and motorway driving lessons. Whatever level of driving you currently have, we will be able to improve your driving for life and make you a safer driver. 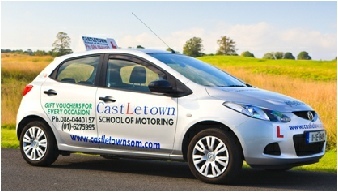 If you are looking for driving lessons in Celbridge, Leixlip, Naas or Tallaght, contact Castletown School of Motoring. We also offer driving lessons in Maynooth, Sallins, Clane, Clondalkin, Lucan, Newcastle, Kill, Liffey Valley, Johnstown, Adamstown, Kilcock, Dublin 24, Dublin South, North Kildare, Straffan, Saggart, Rathcoole and City West. Learn to drive with fully qualified instructors. We offer competitive hourly rates, dual controlled car, pre driving test assessments, to ensure you are well prepared for your driving test. Let us help you learn to drive with confidence. For beginners we will teach you all the basic driving skills needed to pass your driving test, along with practice on the actual test routes. For more advanced drivers, we will help you correct bad habits, and give you skills to become a safe and competent driver. 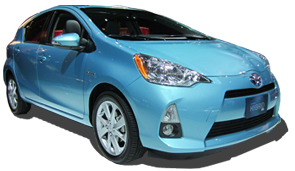 We will take you step by step through all elements of the driving test. With effect from April 2011, all new learner drivers must complete Essential Driver Training (EDT) with an approved driving instructor. 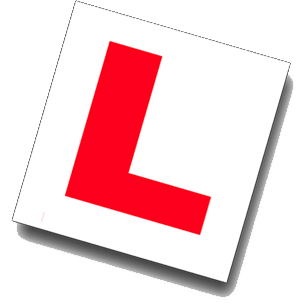 All new learner drivers must complete 12 lessons before applying for their test. It is also a requirement that you complete a log book which must be signed off after each lesson by an ADI (Approved Driving Instructor). 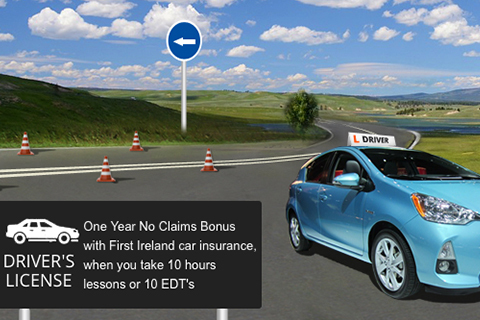 It is recommended that the 12 lessons are spread out over 6 months from the issue of your learner permit. 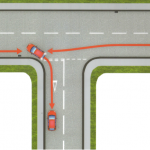 You should also have additional lessons in between with an ADI and also get practice with the help of a sponsor (a fully licensed driver). 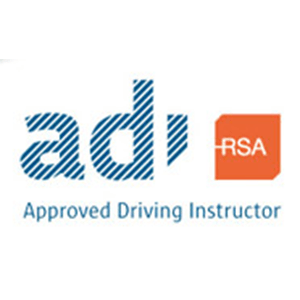 As an ADI (Approved Driving Instructor), Castletown School of Motoring can bring you through the Essential Driver Training in preparation for your driving test. At Castletown School of Motoring you can expect the highest quality in driving lessons. We have a 95% pass rate for all our students. 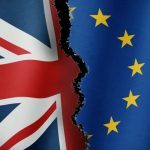 BOOK DRIVING LESSONS NOWBook for success today!CASTLETOWN SOM's BLOGNews, events, advice & more!READ OUR TESTIMONIALSPeople we've helped pass!